The work of pharmaceutical scientists doesn’t just help relatively healthy people maintain their wellbeing; it gives people with serious illnesses the chance to regain their health. It is, in short, a potentially life-changing career. And it begins with a Bachelor of Pharmaceutical Science. The World Health Organization estimates that between 2016 and 2019, spending on pharmaceuticals across the world will rise dramatically - from $300 billion per year to $400 billion a year. When you study pharmaceutical sciences at Monash you study in Melbourne, a city renowned for its strength in the life sciences field. 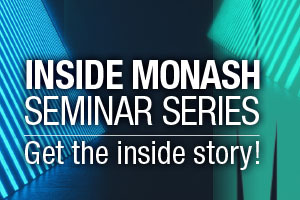 Monash is a university with a reputation of world standing in the area of pharmaceutical sciences. It’s a status acknowledged by those we work with in industry, those who study with us, those who research with and in collaboration with us, and by independent ranking agencies. 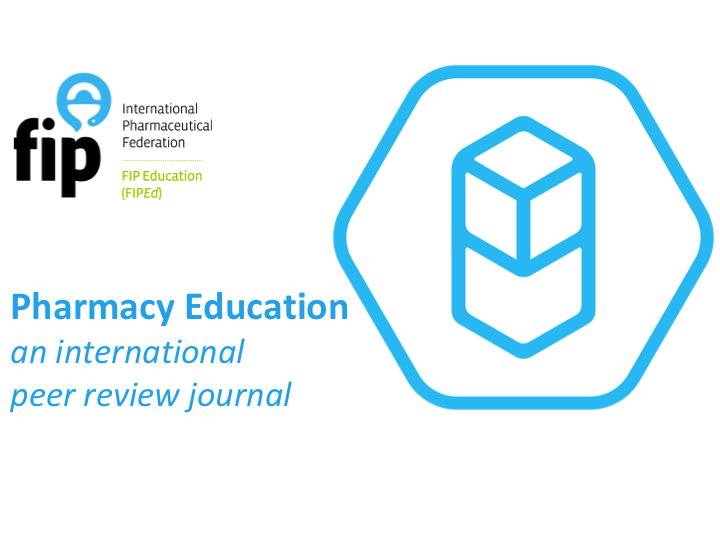 The most recent QS World University Rankings by Subject confirmed the University's position as a global leader in the fields of pharmacy and pharmacology. The results placed the Faculty of Pharmacy and Pharmaceutical Sciences at number one in Australia and the Asia Pacific. Worldwide, it is topped only by Harvard University. It is the highest rank in any discipline of any university in Australia. 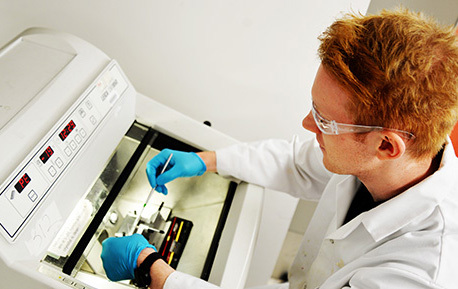 Pharmaceutical science is a broad discipline and a thriving sector within a large and essential industry. When you graduate from this degree, you don’t graduate as a pharmaceutical scientist - you graduate as a pharmaceutical scientist with a particular specialisation and multiple career options. Although understanding medicines is a central focus of the course, the skills you’ll learn will translate to many different chemistry-related jobs. Our graduates can be found in industries from paint to cosmetics, from drug development to food manufacturing. Looking for an honours project? Choose a project from Australia’s leading pharmacy and pharmaceutical sciences faculty. Authorised by: Chief Marketing Officer, Strategic Marketing and Communications. Maintained by: Pharmacy Webmaster Team. Last updated: Jul 2017.